ERIC: A national information system funded by the U.S. Department of Education which provides access to both journal articles and documents (such as national education reports) on education-related issues. PsycINFO: A comprehensive international database of psychology, covering academic and empirical research in psychology. Sociological Abstracts: Provides access to the latest international findings in theoretical and applied sociology, social science, and political science. Academic Search Premier: Offers scholarly and general information in nearly every area of academic study including, including education and many more. Google Scholar: Link to citations and full-text from your CSUSM Library databases and beyond! Remember, if CSUSM does not own the article you need, please use Interlibrary Loan to request the article from another library. Once received, the article will be emailed directly to your CSUSM email account (**allow 1-10 business days for delivery**). Books are a great place to start your research journey because they provide general and historical background information on your topic. Below is a list of books by "keywork" and "subject headings" that are related to topics in Education. To find other books related to Education in our library, use our Library Catalog. Are you studying for the CBEST or CSET this year? Do you need to know what the California Content Standards are for your discipline? Would you like to know what the teacher credential requirements are in California? 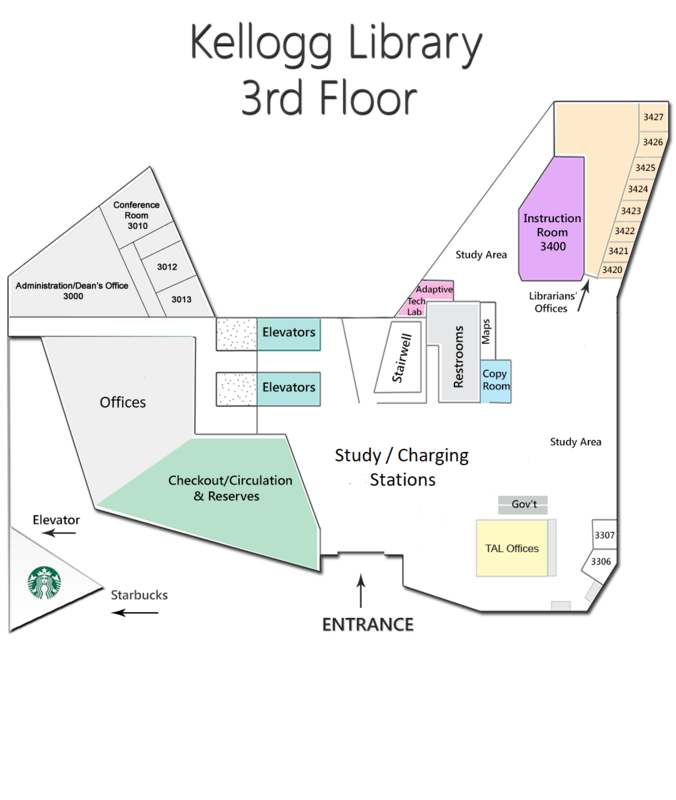 Make sure to take a look at all the Education materials in our Reference area (3rd floor of the Kellogg Library), starting in the L's. Accountability Progress Reporting: Reports both the state Academic Performance Index (API) and the federal Adequate Yearly Progress (AYP) and Program Improvement (PI) information. Bureau of Educational & Cultural Affairs: Provides information on various study abroad/educational exchange programs. California Department of Education: Information on curriculum & instruction, testing & accountability, data sets, news, and professional learning can be found on this page. California School Directory: This page provides detailed contact information for public schools, private schools, districts and county offices within the state. California State Board of Education Content Standards: Provides information on standards (including California Common Core State Standards) and frameworks that students should acquire at each grade level. Common Core State Standards: This page gives detailed information regarding the common core state standards initiative. CSUSM Library Government Documents: This page can help you find government documents pertaining to Education that are housed both here in our library and online. No Child Left Behind (2001): The complete NCLB Act can be found on this page, including Obama's Blueprint for Reform: The Reauthorization of the Elementary and Secondary Education (2010). Race to the Top: Provides information regarding President Obama's Race to the Top initiative. Recommended Juvenile Literature: A national database that provides pre-k thru 12 literature recommendations as well as a list of literature resources. San Diego County Office of Education: This website provides a variety of services and information regarding the various school districts, charter schools, and community colleges throughout San Diego County. San Diego County Unified School District: Provides information and news regarding the schools in this district for parents, students, and the community. United States Census Bureau: This is a page provided by the United States government and provides various typs of data sets, statistics, news and more. U.S. Department of Education: The U.S. Department of Education's page will guide you to various national educational laws, data sets, news, and much more. USA.gov: Provides accessible government information and services to the general public. American Memory Project: Sponsored by the Library of Congress, this site offers a variety of history lesson plans and teacher resources. Illuminations: Sponsored by the National Council of Teachers of Mathematics, this site offers a variety of mathematical lesson plans and teacher resources. Figure This!- Download and print math challenges. HotChalk Lesson Plans: This is a site that hosts lesson plans for teachers/by teachers. International Education and Resource Network (iEARN) enables teachers to collaborate on projects via the Internet that "both enhance learning and make a difference in the world." Lesson Planet is a lesson plan search engine for teachers that provides teacher-reviewed online resources including more than 150,000 online lesson plans and 75,000 online worksheets. North Coastal Consortium for Special Education - "A Special Education Local Planning Area (SELPA) that is composed of 14 school districts in the North County. SpellingCity - Free site that makes learning to spell fun! Time4Writing - provides a series of 8-week, teacher-led courses for elementary, middle school and high school students. Many websites have compiled lists of multicultural lesson plans and resources, like the Virtual Middle School Library, and the Multicultural Pavilion's Resources and Dialogues for Equity in Education. Most of these award winning children and young adult books are located up on the 5th floor of our library, but make sure to check the library catalog to see if we actually own the titles you need. Honors the very best authors and illustrations by and about American Indians. Based on literary & artistic merit, recognizes individual work about Asian/Pacific Americans and their heritage. Click here to view past winners. Honors the artist of the most distinguished American picture book for children. Click here to view past winners. California children have nominated, read, and voted for the winners of the California Young Reader Medal. Awarded to African American authors and illustrators of children's books that promotes understanding and appreciation of a pluristic society. Click here to view past winners. The Theodor Seuss Geisel Medal honors the author(s) and illustrator(s) of the most distinguished beginning reader books of American children’s literature. Click here to view past winners. Honors the most distinguished contribution to American literature for children. Click here to view past winners. Honors a Latino/Latina children's author & illustrator whose work celebrates Latino culture. Click here to view past winners. Honors the author(s) and illustrator(s) of the most distinguished informational children's book. Click here to view past winners. Honors an author or illustrator whose books, published in the United States, have made a lasting contribution to literature for children. Click here to view past winners. The Virginia Hansen Curriculum Room houses materials that can be used in the classroom as teaching aids. Items such as puppets, manipulatives, kits and much more are ready for checkout. Below is a list of subjects related to topics in teaching and instructional materials. To find more items in our curriculum library use our Library Catalog. 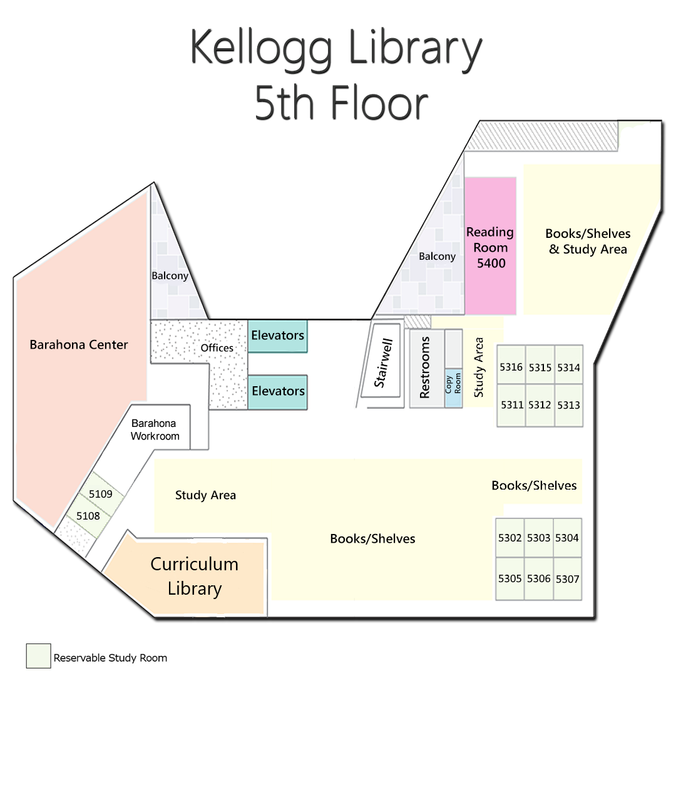 *A collection of children's books is located just outside the Virginia Hansen Curriculum Room (KEL 5106) in the JUV section up on the 5th floor of the Kellogg Library. 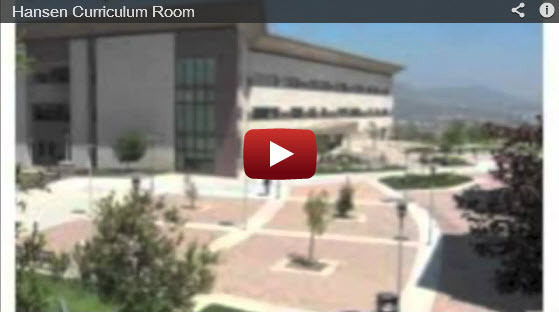 The San Diego County Office of Education houses the Learning Resource Display Center (LRDC) where several K-8 adopted instructional materials are held for your use. For information regarding the Barahona Collection please call Lalitha Nataraj (760) 750-4070 or email: lnataraj@csusm.edu. Use the search box below to view records of materials in the Barahona collection. Ready to submit your dissertation, project, or thesis? Please read and follow the Guidelines very carefully. If you are in the Joint Doctoral Program and are ready to submit your dissertation, please read these JDP Submission Guidelines instead. Still have questions about submitting?